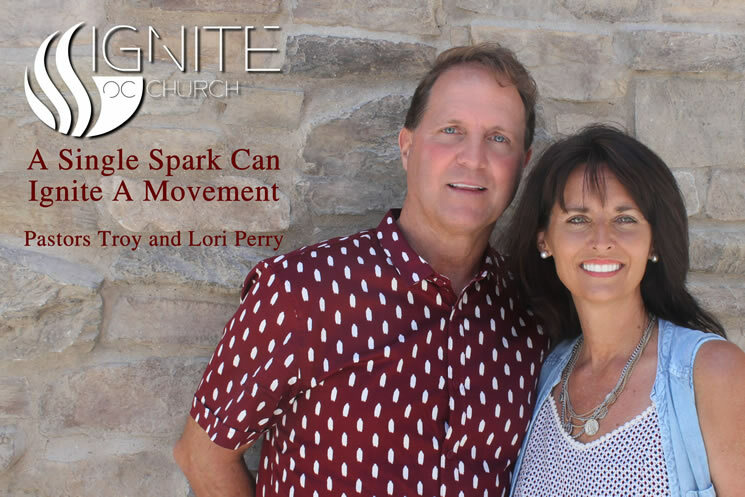 Pastors Troy and Lori Perry are native Californians, high school sweethearts, who have been married over 35 years and have been pastoring for over 27 years. They have nine children who are leading alongside them as they use their gifts and talents to advance the Kingdom of God. They currently live in Lake Forest, California.